This cool Disney Frozen Projector Alarm Clock will not only get your little one up in the morning, but will also help them drift off to sleep with its soothing nightlight function. 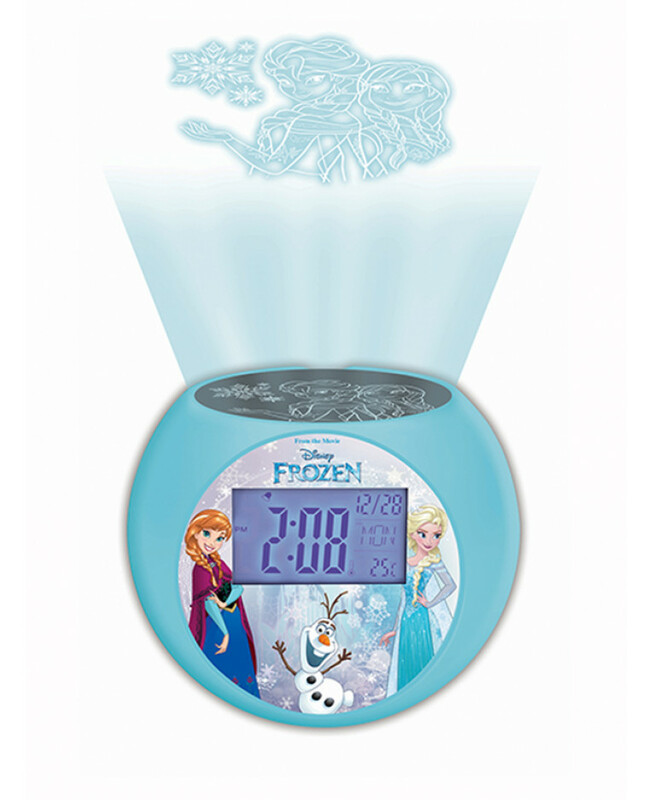 The clock has 8 easy to use buttons with features such as snooze, calendar and temperature and a large LCD screen. 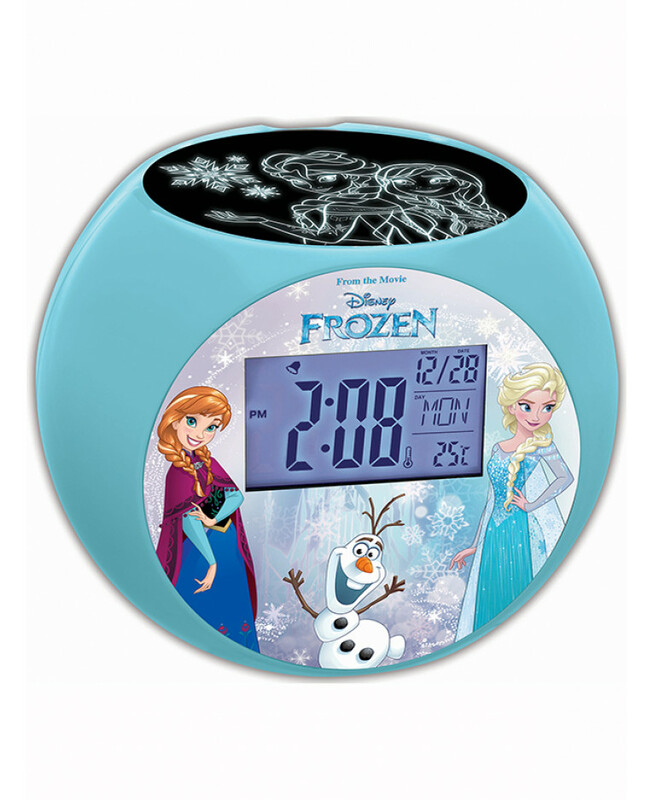 It also functions as a nightlight, projecting images onto the ceiling so your child can drift off to sleep under a blanket of pretty snowflakes!